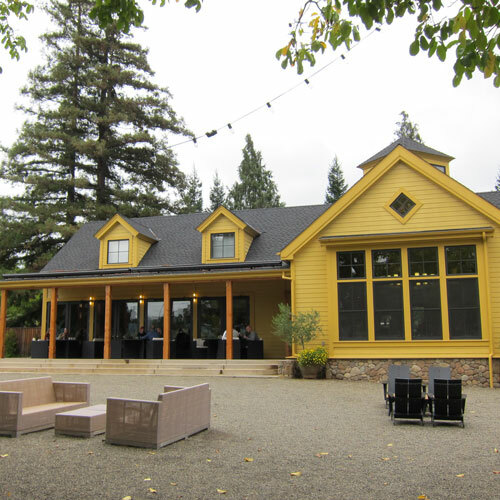 Get a discount on wine tasting at Paraduxx Winery, FREE coupons, FREE wine, FREE advice to help you plan a trip to Napa - on a budget! THE DEAL: For Groups of 10 or larger Please contact the winery to inuire about preferred Priority Wine Pass partner discounts for parties from 10-16 people for the Enhanced Seated Tasting. WALLY SAYS: Reality Check - coming to Napa with a large group isn't as easy as it sounds. Paraduxx is one of the few wineries who not only welcome groups but will give your group of 10 or more a discount. That's a stark contrast to other wineries who charge groups more than standard rate. Call them for more details. If you're visiting Paraduxx Winery you might want to visit these other wineries in the same area who also offer discounts. With over 75 wineries to choose from, Email me if you have questions and if you're overwhelmed remember that I can help you pick which wineries you should visit and put them into a stop by stop agenda - for free! You've seen their wines in the store, now taste them, two for one with Priority Wine Pass.